A federal agency has taken controversial new steps to marginalize its own ethics body, according to new information revealed by the watchdog group Public Citizen. That after the federal ethics body criticized a government study that resulted in the deaths of some premature babies. 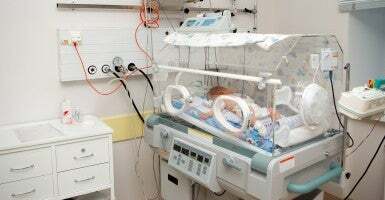 The government-backed study in question was called “SUPPORT.” It was conducted from 2006 to 2009 on 1,316 extremely premature infants at 23 academic institutions under the National Institutes of Health, which is part of the Department of Health and Human Services. Critics say HHS has pressured and marginalized its own ethics office, which made critical findings of the agency. Controversy surfaced in March 2013 when the government’s own ethics body, the Office of Human Research Protections, dropped a bombshell. The ethics office found the federal study’s consent forms violated government rules designed to protect human research subjects. According to OHRP, the consent forms “failed to describe the reasonably foreseeable risks of blindness, neurological damage and death” to babies in the study. >>> Read More: Did Government’s Experiment on Preemies Hide Risks? More than a year and a half later, the federal government has yet to take enforcement action or make changes to address the shortfalls. Instead, critics say it has pressured and marginalized the ethics office that made the critical findings. Fallout over the study has impacted the federal government’s current review of the longstanding rules that govern research on human test subjects. Watchdogs say the effort has been co-opted by the powerful research community, which has used the opportunity to push for a loosening—rather than strengthening—of human research consent rules. Now, as the rules are being revised, internal emails obtained by Public Citizen indicate federal officials have transferred major responsibilities from the ethics office and assigned them to the National Institutes of Health, the very agency that conducted the questioned study. Public Citizen’s Dr. Michael Carome calls that an “obvious, direct conflict of interest.” In a Nov. 20 letter to Health and Human Services Secretary Sylvia Mathews Burwell, he asks HHS to reverse the move. “This shift of authority from the regulator to the regulated is unacceptable,” writes Carome, who once served as an ethics expert in OHRP. HHS has not respond to Public Citizen’s letter and did not answer our request for comment. 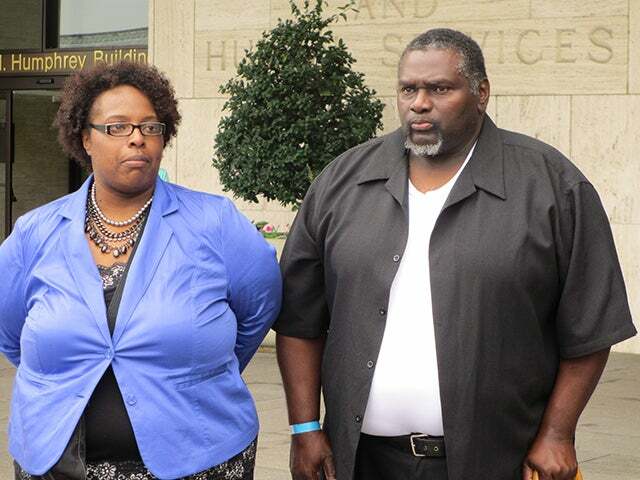 Parents say they were told it was just an effort to help their baby or gather data such as height and weight. 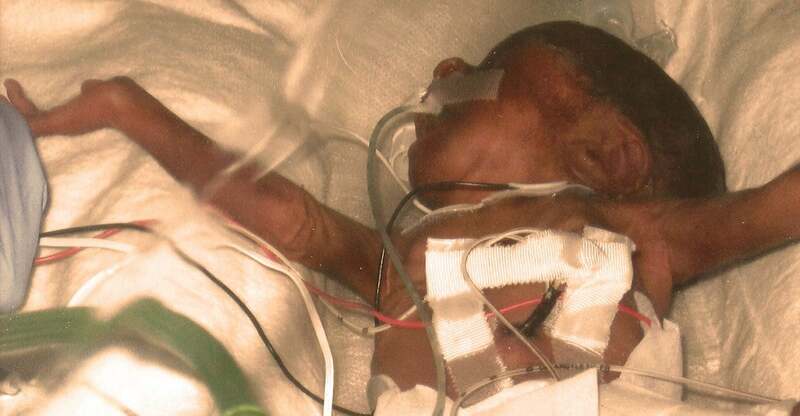 Among other risks, the consent forms failed to disclose that oxygen monitors used on the study babies were intentionally rigged to give false readings. When the study results were published in the New England Journal of Medicine in May 2010, it revealed that babies were more likely to have serious vision disorders or die depending on the random study group to which they were assigned. It sparked ethical questions, and companion studies being conducted in other countries were halted. 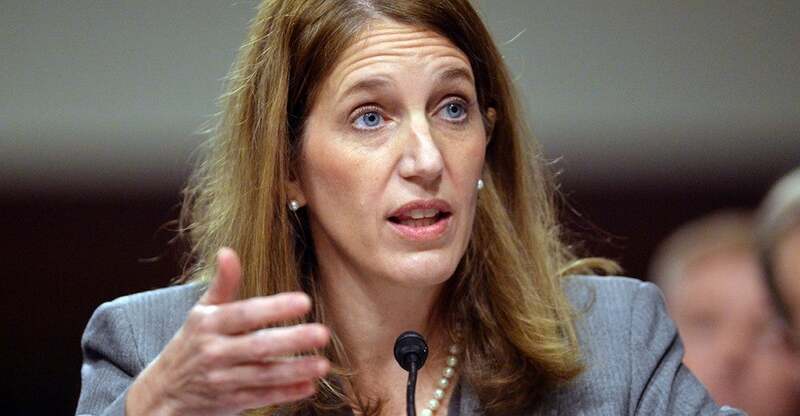 Earlier this year, Public Citizen accused officials in the office of Burwell’s predecessor, HHS Secretary Kathleen Sebelius, of knowingly allowing senior officials at the National Institutes of Health to interfere with the ongoing ethics investigation into SUPPORT. The inspector general investigated the allegations. 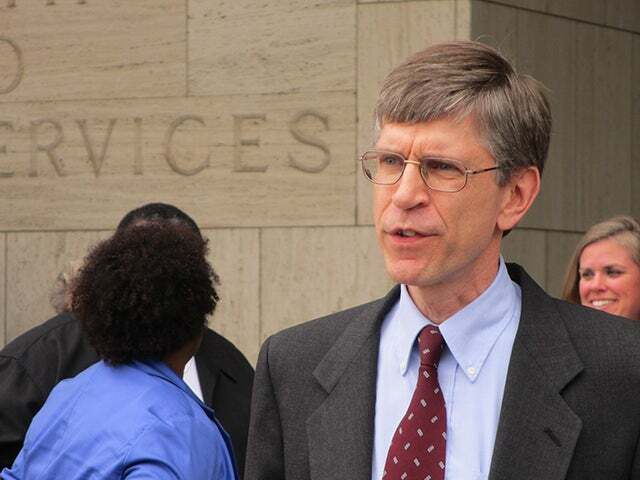 In September, it issued a report confirming that NIH officials “encouraged” the ethics body to reverse its finding of a violation in the SUPPORT study consent forms. The IG also agreed with critics that NIH officials “provided input” on a letter the ethics body wrote backing off enforcement action for the violations. But the IG concluded no laws or policies had been broken. Dr. Alan Guttmacher at the National Institutes of Health has defended SUPPORT and his agency’s role in it. He says it added to the body of knowledge on the subject of how much oxygen is safest for preemies. “We stand by this study as it was conducted and look for ways to do research even better, if there is a better way to do it, in the future,” Guttmacher said.